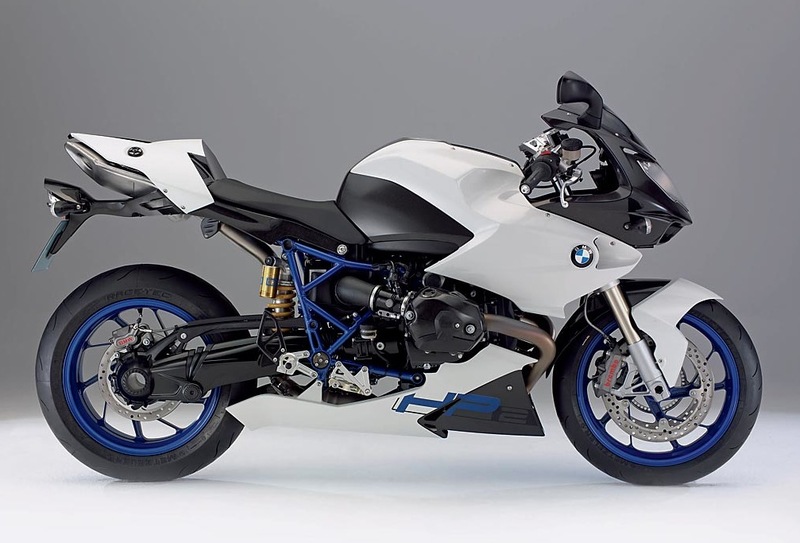 The K 1200 S was designed as a sport bike and is a completely separate motorcycle within the K family. It is radically new, featuring an unprecedented number of innovations. It is a high-precision sport bike offering unique agility as well as enormous output. Its power to weight ratio is on the level with the competition and almost 50 percent better than the K 1200 RS, thus leaving no wishes unfulfilled with regard to riding performance.The low weight and extremely agile chassis help the K 1200 S deliver superior handling in any situation.The K 1200 S is powered by a transversely mounted 1157-cc four-cylinder inline engine with integrated transmission and is unique among sport bikes due to its overall concept in conjunction with the lightweight construction shaft drive.The extreme forward tilt of the cylinder bank ensures a low center of gravity. In this way it was possible to achieve an ideal wheel load distribution of 50:50 percent in combination with the overall geometric layout. The engine has an extraordinarily narrow design achieved by a series of special design features. The engine width at the crankshaft level is approximately the same as for 600-cc engines.